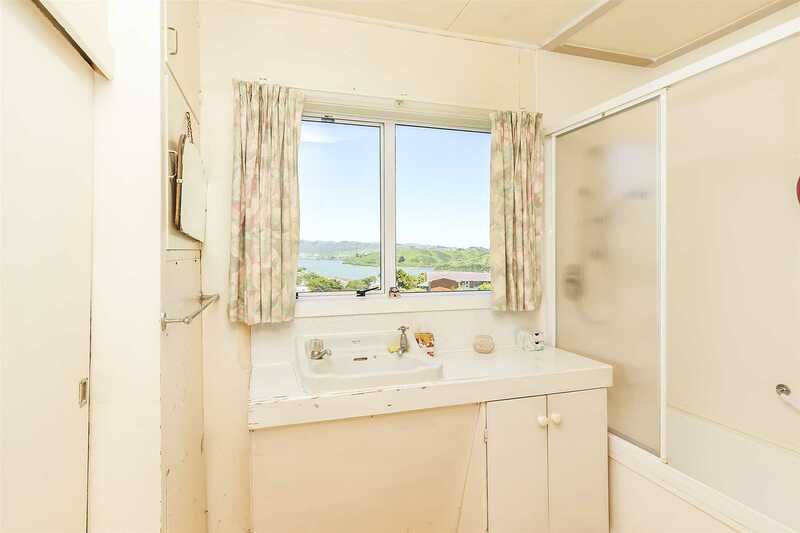 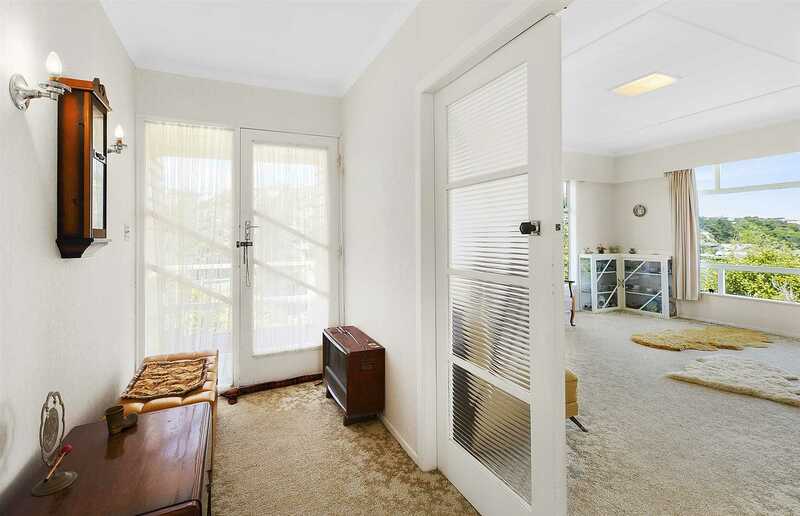 Packed with potential, this character 2 bedroom home provides all home buyers and developers with the perfect opportunity to put their renovation skills to the test. 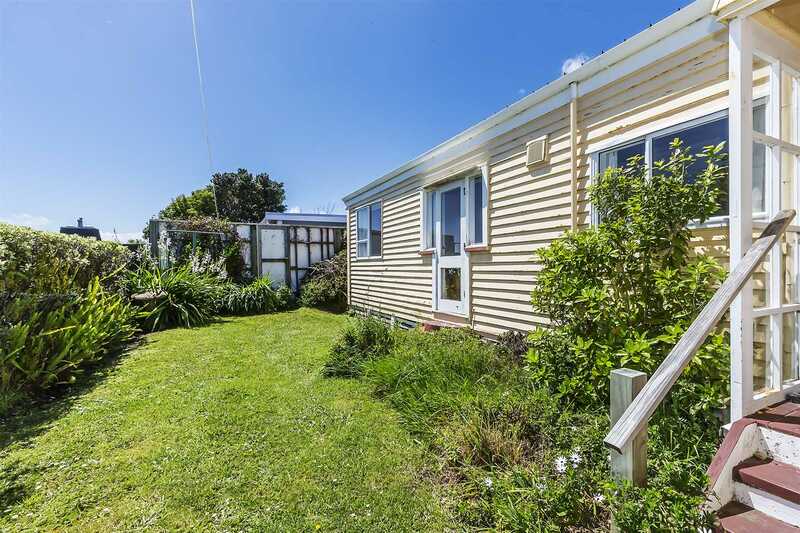 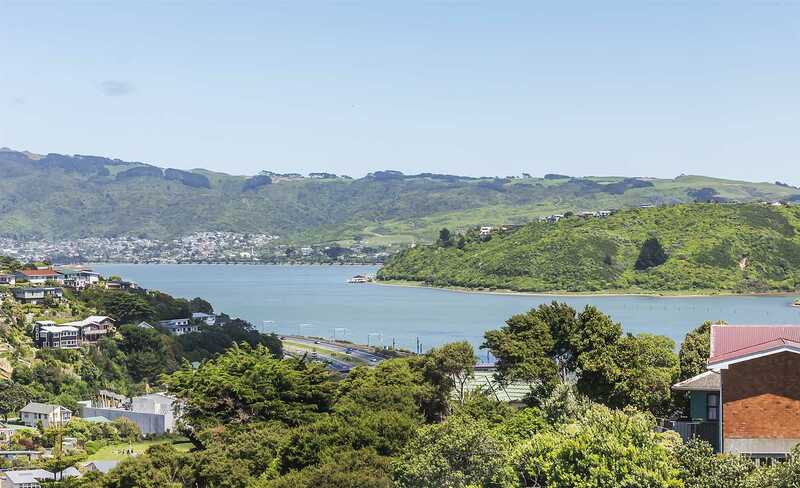 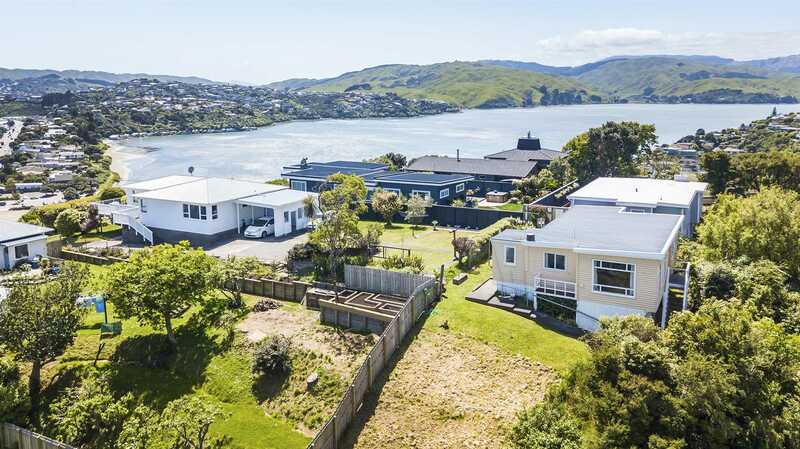 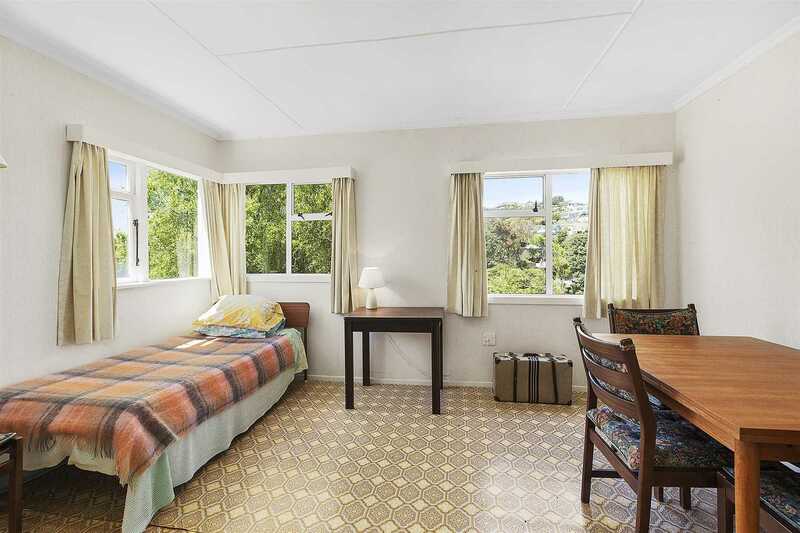 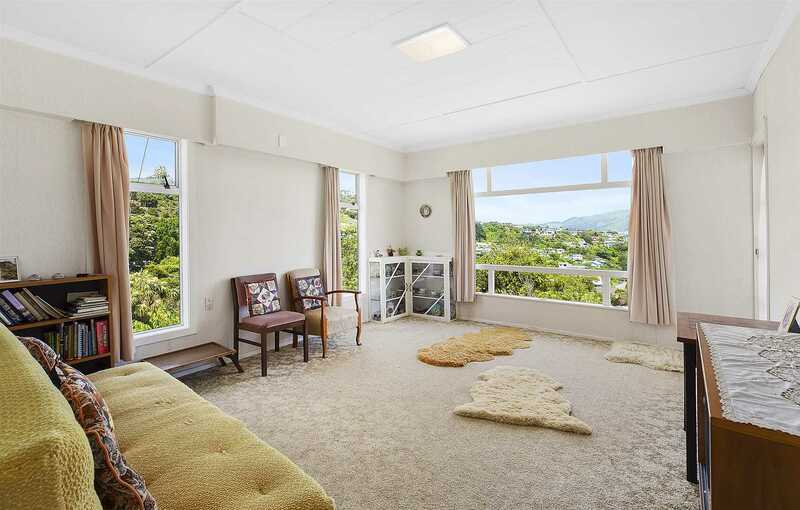 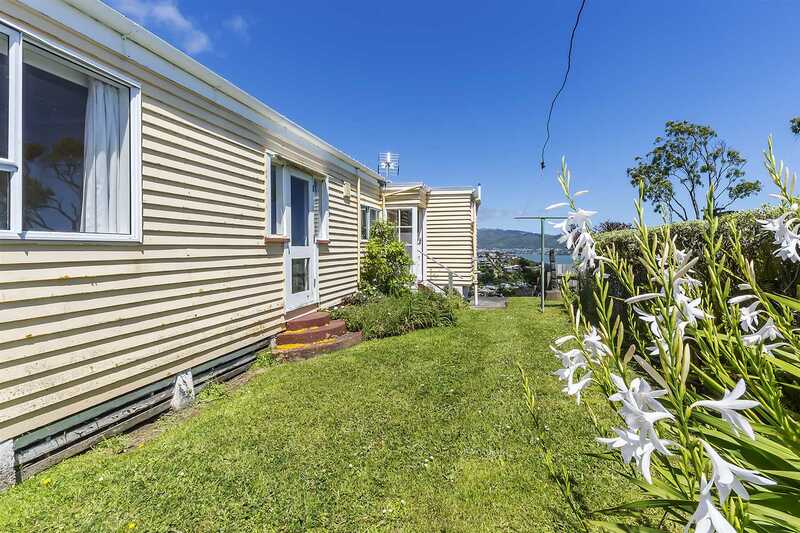 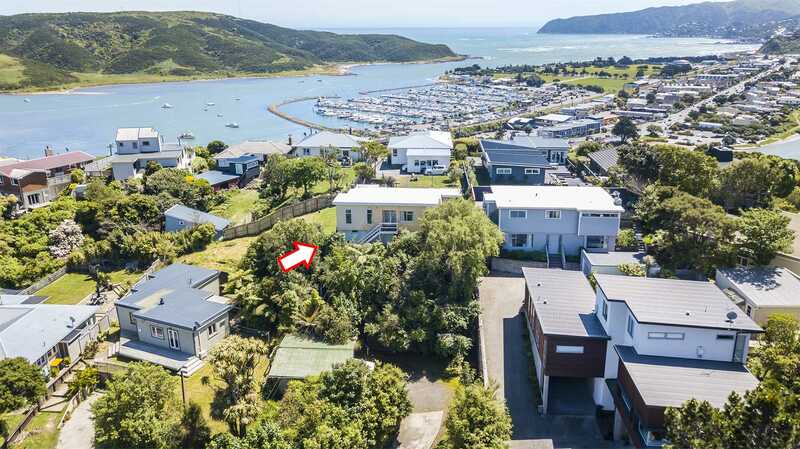 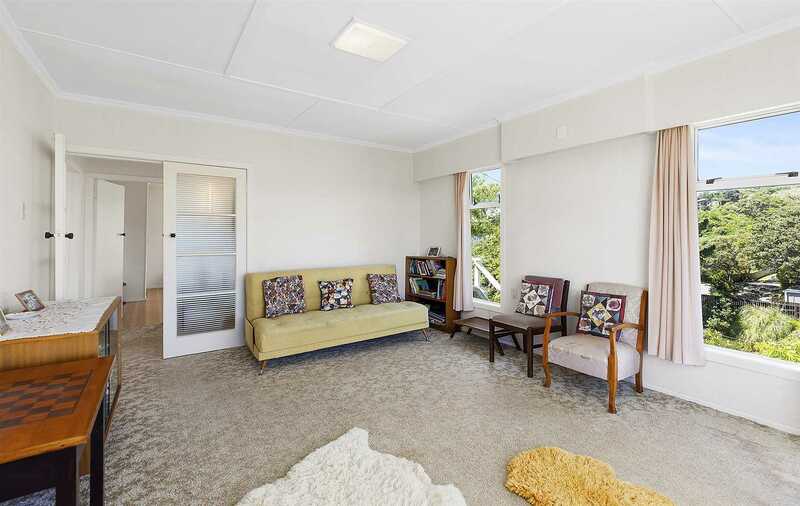 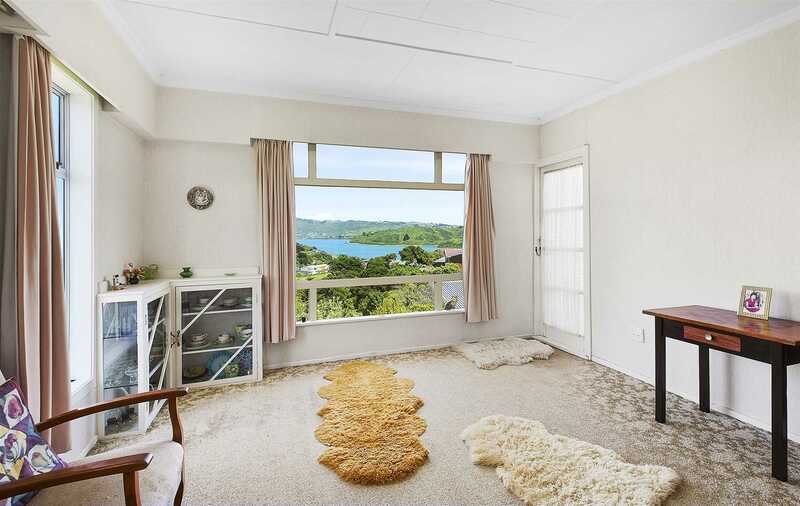 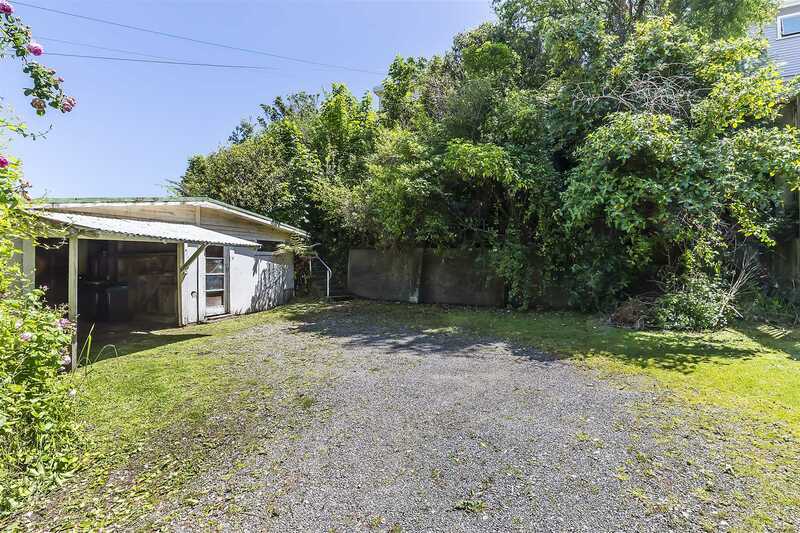 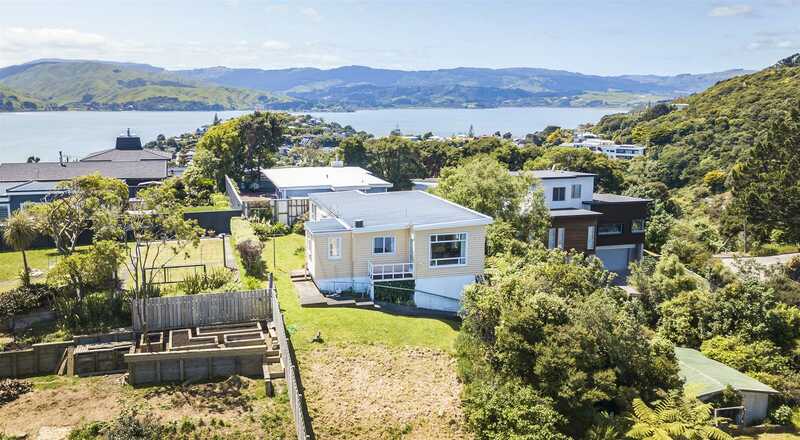 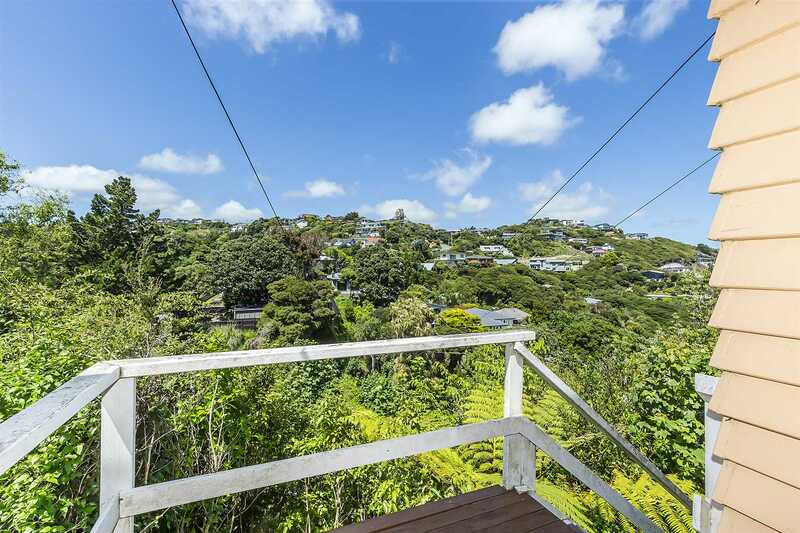 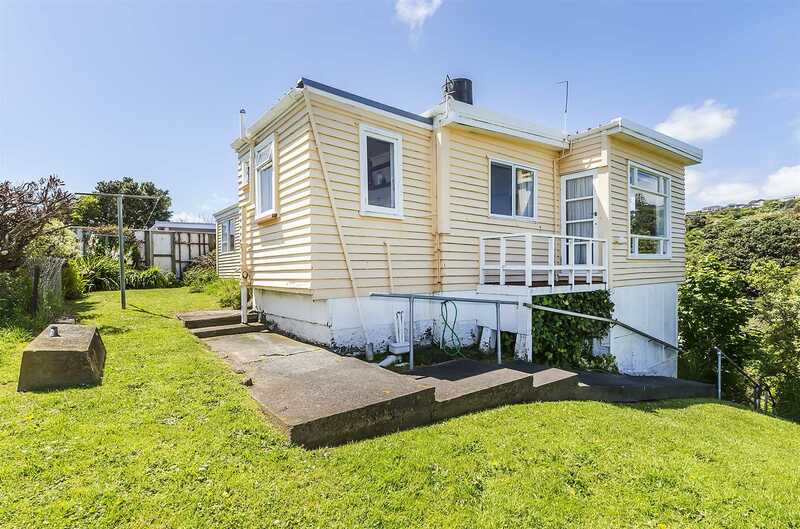 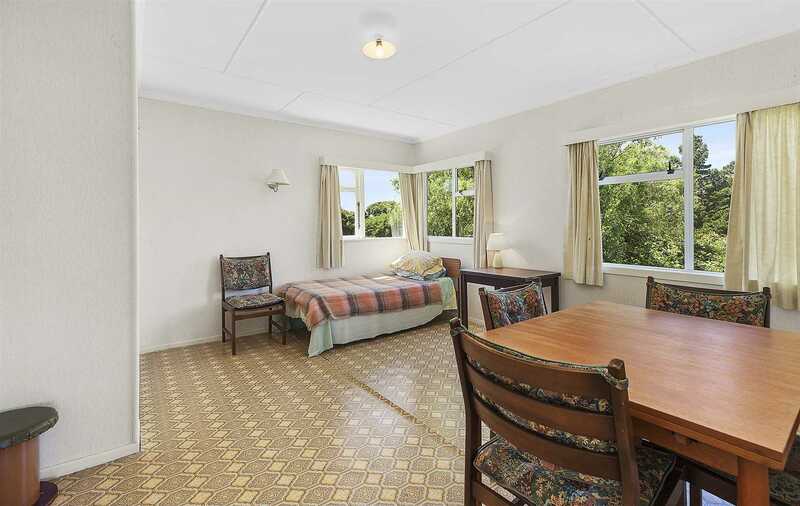 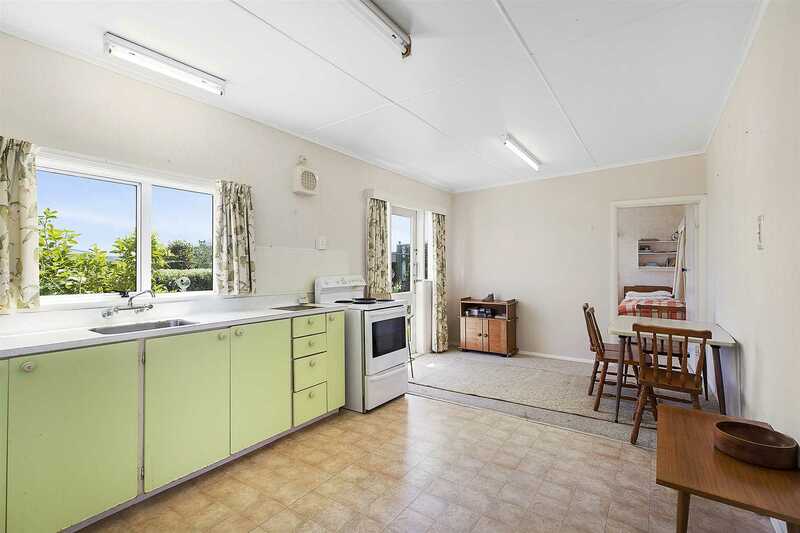 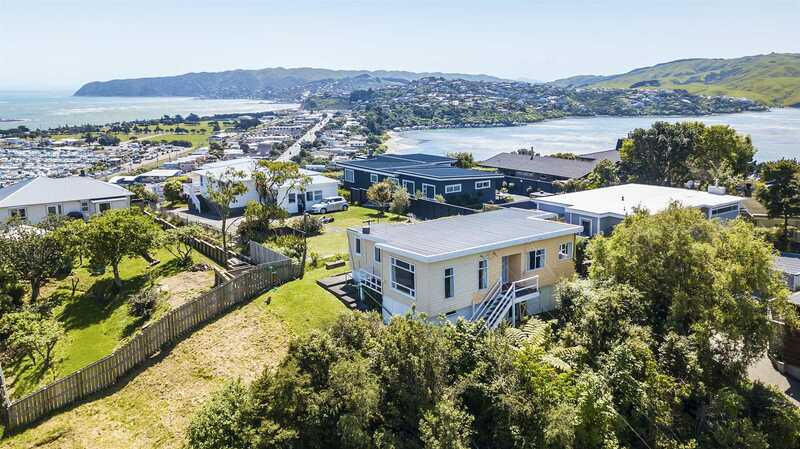 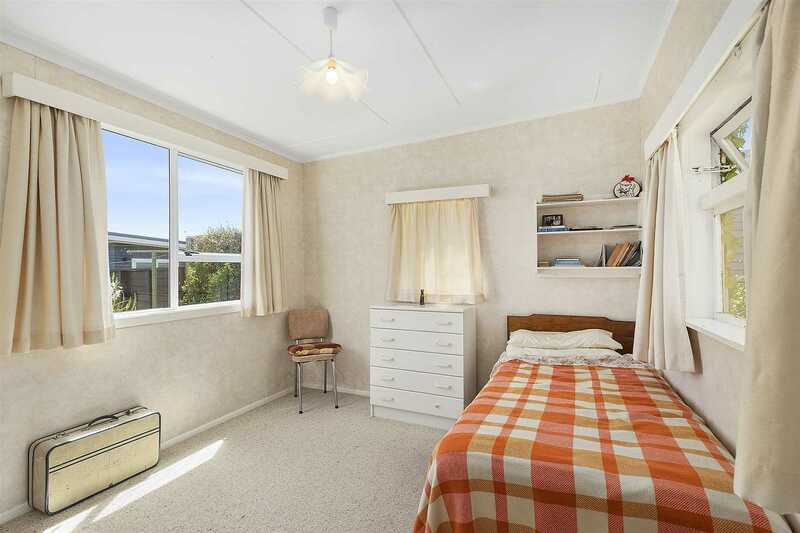 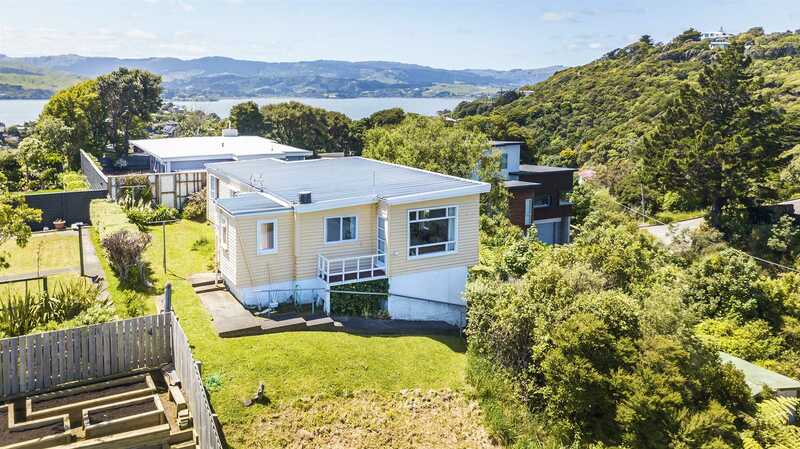 The location is perfect, the view stunning and all within walking distance to Paremata School, Train Station or seconds by car to the motorway for an easy commute to the city. 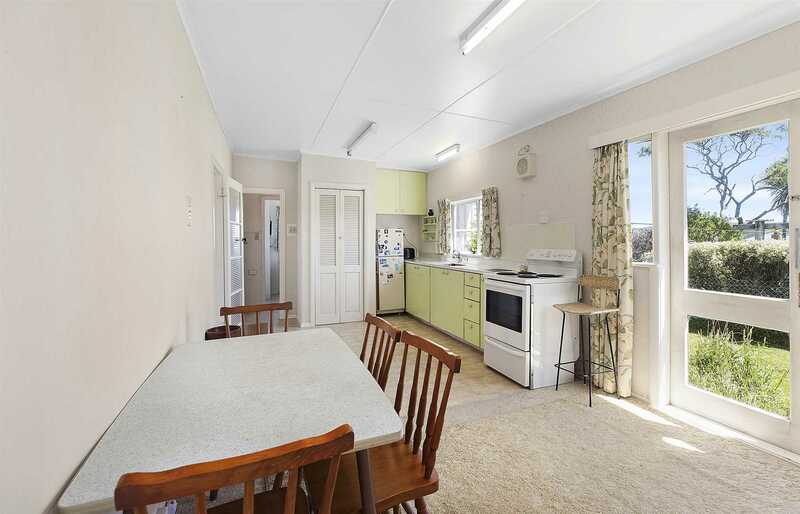 Don't miss out on this great opportunity to renovate or detonate - It's up to you.